“This was my first time using Addhire, and I have to say that from my initial telephone enquiry through to handing back the van, the customer service has been great. The two ladies who dealt with me were both professional and friendly. I would have no hesitation in using Addhire again, and I will definitely recommend you to others”. “I found Addhire to be a rare combination of professional, friendly and good value for money. “We spoke with Julie at Addhire. Such a lovely, friendly, professional lady. Nothing is too much trouble for these great guys. This is the 2nd vehicle we have hired from them, and the vehicles are clean, in excellent condition and very good value for money. At Addhire, we like to support local businesses and we are please to hear our vans are helping such a great business! 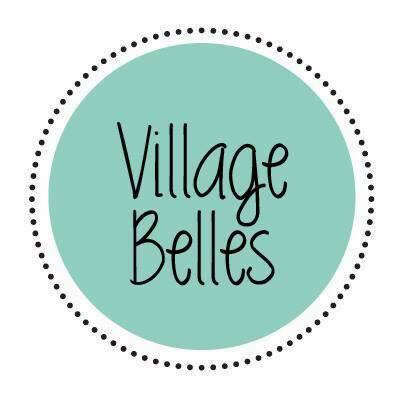 Village Belles hire luxury bell tents for any occasion creating a fabulous bell tent village for individuals , festivals, a hen party, a wedding or a corporate event and which will make any event that bit more special with their fabulous bell tents! Following fantastic service in September last year from Sharon and the team when we hired a campervan for 2weeks to tour Scotland. We didn’t hesitate to call & book a 7seater for a trip to Somerset to celebrate the in laws diamond anniversary. We received the same fantastic service. Unbeatable prices. Well worth a visit if you need to hire a vehicle of any size for business or pleasure. “The staff at Addhire are so friendly and welcoming, making the hiring process go smoothly and efficiently. You are treated as a ‘friend’ rather than just a customer to be dealt with as quickly as possible.